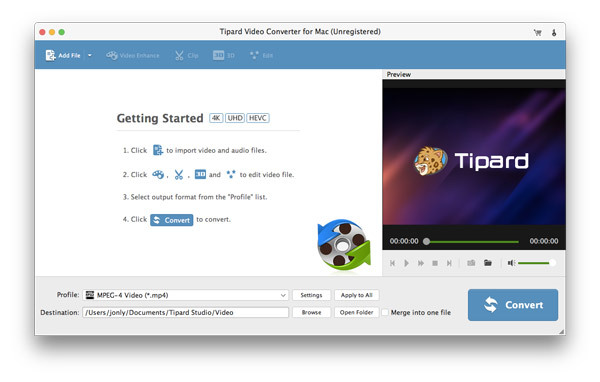 Tipard iRiver Video Converter for Mac is powerful and multifunctional Mac iRiver Converter for Mac users to convert any video to iRiver WMV, AVI, MP4, H.264/MPEG-4 AVC(.mp4). 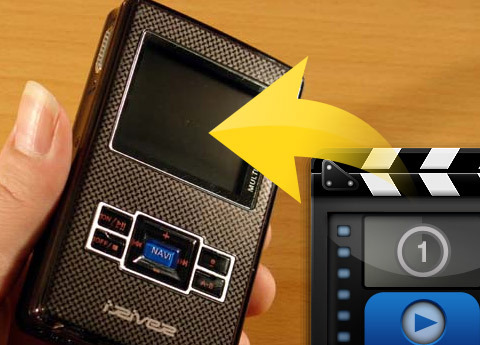 And all the popular videos can be played on all types of iRiver players, such as iRiver X20, iRiver B20, iRiver Clix, iRiver SIREN DP350, and so on. 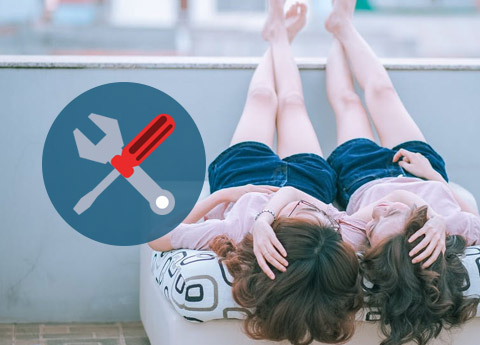 In addition, Tipard Mac iRiver Video Converter can convert audio to audio or extract audio from video to MP3, OGG, WMA, WAV , M4A format for the music enjoyment. Tipard iRiver Video Converter for Mac can convert all popular video formats to iRiver WMV, AVI, MP4, H.264/MPEG-4 AVC(.mp4) on Mac. Tipard Mac iRiver Video Converter can convert audio to audio or extract audio from video to MP3, OGG, WMA, WAV , M4A format for the music enjoyment. Tipard iRiver Video Converter for Mac can convert one video to different formats simultaneously, which helps to make the conversion much more convenient. In Tipard iRiver Video Converter for Mac, classified and powerful profile is sorted by devices and video formats, and it would be convenient to you to select what you need, and any customized profile or settings can be saved as user-defined profile. 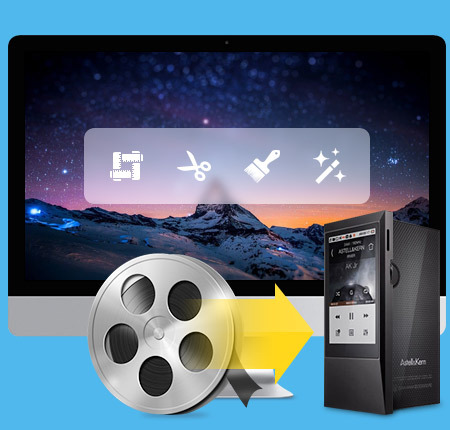 The Mac iRiver Video Converter allows you to preview the original video and output video effect simultaneously. And you are available to capture favorite picture when you preview. Provide the fastest conversion speed, and completely support dual core CPU. Tipard iRiver Video Converter for Mac owns the intuitive interface enables you to convert video to iRiver WMV/AVI/MP4 on Mac. 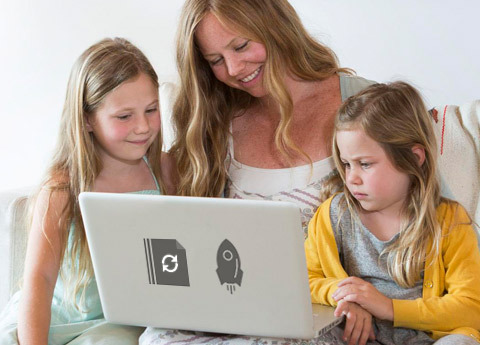 The users range from beginners to experts.